Accepting a quitclaim deed may leave your ownership uncertain. A warranty deed guarantees you that the party conveying the deed actually has title to the property. A quitclaim deed doesn't guarantee that: It ensures only that the party giving you the deed is handing over whatever interest, if any, he owns in the property. The real owner might be a third party. When this happens, you have no responsibility for paying property taxes because you don't own the property. 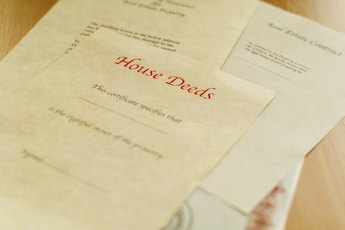 Often, a quitclaim deed prompts a property dispute. Sometimes an owner may sell an interest in a property without registering the change in ownership with the county assessor. If the property's later sold, the change in ownership is handled in two ways. The original owner conveys a first trust deed to the buyer, while the party with an unregistered interest conveys a quitclaim deed to the new owner. In this circumstance, the quitclaim deed has no effect on property taxes, which are now the responsibility of the new owner. Whoever is the registered property owner on county records is responsible for paying the property taxes. If you receive a quitclaim deed from the owner of record, you're the new owner and are now responsible for paying property taxes. A potential paradox applies: Since a quitclaim deed doesn't guarantee that you own the property, accepting a quitclaim deed might make you responsible for tax payments on a property you don't actually own. 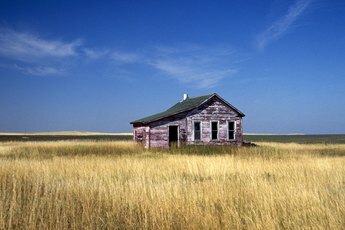 This unusual situation, in which you become responsible for the property taxes on property you may not own, can arise out of property disputes. Often the problem begins with county government policies about past-due property taxes. For example, instead of collecting past-due taxes on your delinquent property themselves, local and county governments decide to have others do the collecting. They accomplish this by selling your tax lien to investors, who then claim they own the property. These investors may often tack penalties and attorney's fees onto the lien, in some cases making it impossible for you to pay the lien off. 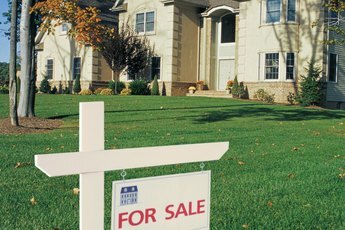 If the tax lien purchaser doesn't promptly register its ownership -- which often happens if you dispute its ownership claim, you remain the registered owner with the county, and therefore you're still responsible for the property taxes. When tax lien purchasers never complete the legal process, making them the new registered owners, the former owner has a plausible right to a continued ownership claim. If the former owner conveys his interest in such a property to a buyer through a quitclaim deed, the new owner becomes the owner of record and is responsible for property taxes going forward. In fact, on the county records, the former owner remains the registered owner and may appear to be the rightful owner to a buyer who investigates the deed records. But the tax lien purchaser also claims that he is now the rightful owner of the property. 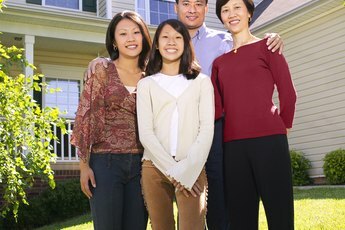 The quitclaim deed transfers the property tax responsibility, but may or may not transfer the actual ownership of the property, which remains uncertain and disputed.